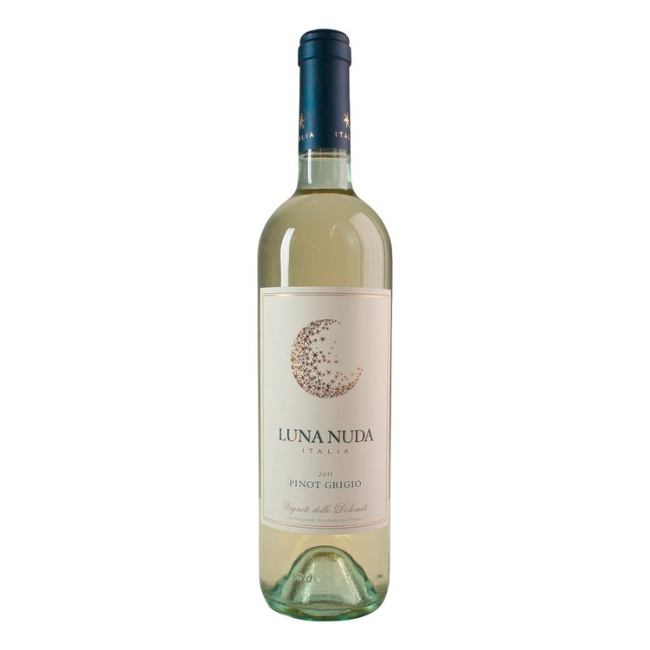 This is a California-style Pinot Grigio that’s crisp and refreshing. 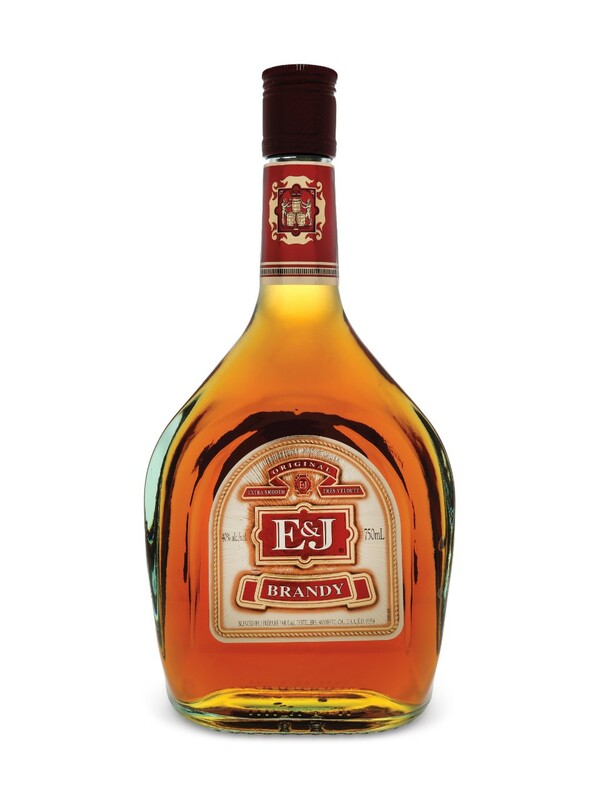 Aromas of lime and apple with just a hint of honeysuckle are complemented by the nectarine and apricot components on the palate. 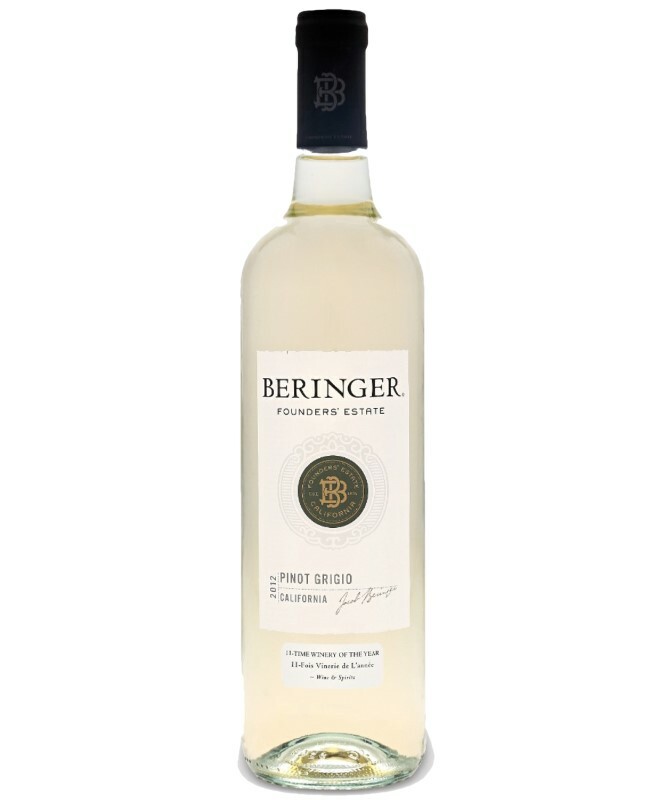 A rounded mouth feel and balanced acidity on the finish make this a wine that pairs perfectly with a variety of light summer dishes, including shrimp ceviche or a greek salad.